It's important to know what model of iPhone you have so you know what hardware is compatible with your device and what software updates you can expect your iPhone to support. For example, the original iPhone supports up to iOS 3.1.3 while the iPhone 3G supports up to iOS 4.2.1, so if you're wondering why everyone else is talking about the latest and greatest features on their device that were added as part of a recent update that you don't see as being available, it's probably because that update isn't available for your device. Also, some third-party devices such as chargers only list compatibility with specific iPhone models and don't work with all models. You can easily identify what iPhone model you have by looking at certain physical characteristics or markings on your device. The original iPhone is the only iPhone to have a back that is predominantly made of metal. Only the bottom one inch of the back of the case is black plastic; the rest of the original iPhone back cover is brushed metal. The model number on all original iPhones is A1203. You can find the model number on original iPhones in the list of information that appears at the bottom of the metal portion on the back of the iPhone to the right of Model No beneath iPhone. Also, the Apple logo on the upper half of the back of the iPhone is dark gray and the information text at the bottom of the metal section on the back of the iPhone is also dark gray. 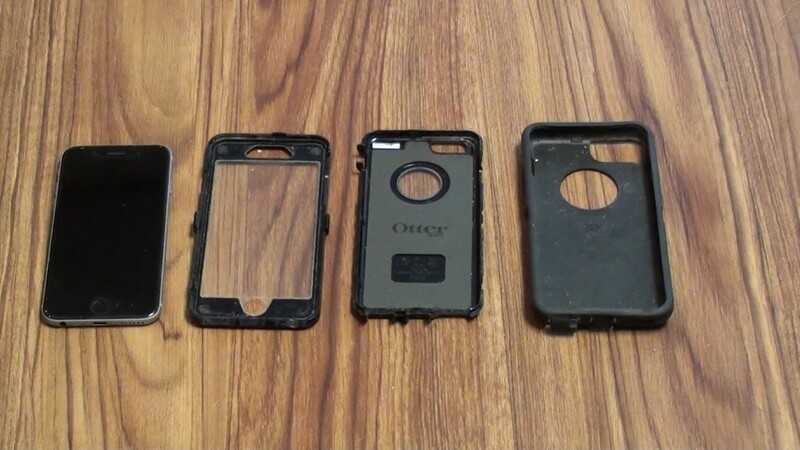 The entire back of the iPhone 3G case is black plastic. The Apple logo on the upper half of the back of the case is still silver, but the information printed on the lower half of the back of the iPhone 3G is in dark gray lettering. The model number that appears beneath iPhone on the lower half of the back of the iPhone 3G will either be A1324 or A1241. Also, instead of being printed on the back of the iPhone 3G, the device's serial number is printed directly on the SIM card tray. 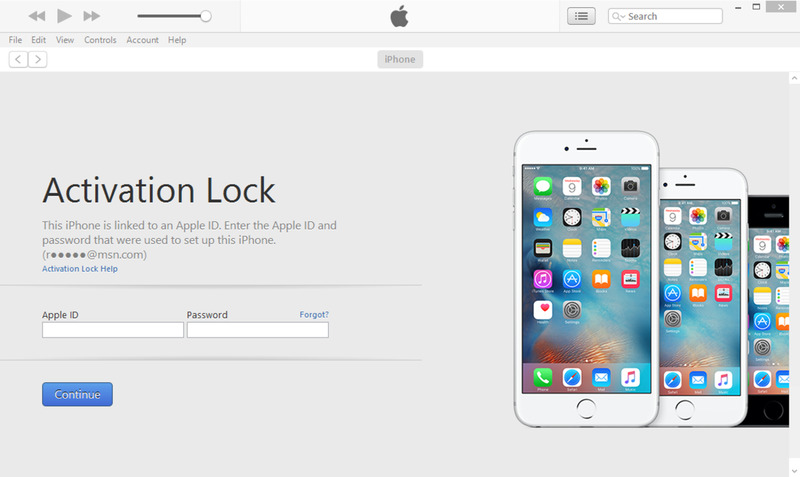 You must eject the phone's SIM card tray and remove the SIM card to see the serial number. The SIM card tray is located along the top edge of the iPhone 3G. Similar to the iPhone 3G, the back of the iPhone 3GS case is entirely black plastic and the model number is printed on the SIM card tray. 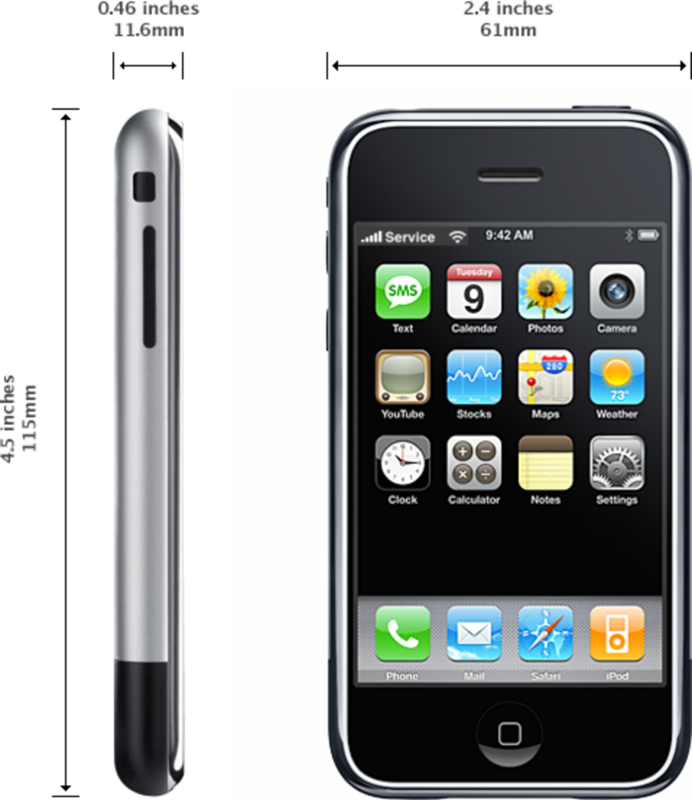 However, the coloring of the information lettering beneath iPhone on the back of the iPhone 3GS is light gray, similar to the coloring of the Apple logo on the upper half of the back of the iPhone 3GS. Also different from the iPhone 3G, the model number that appears on the iPhone 3GS beneath iPhone on the back of the device will be either A1325 or A1303. 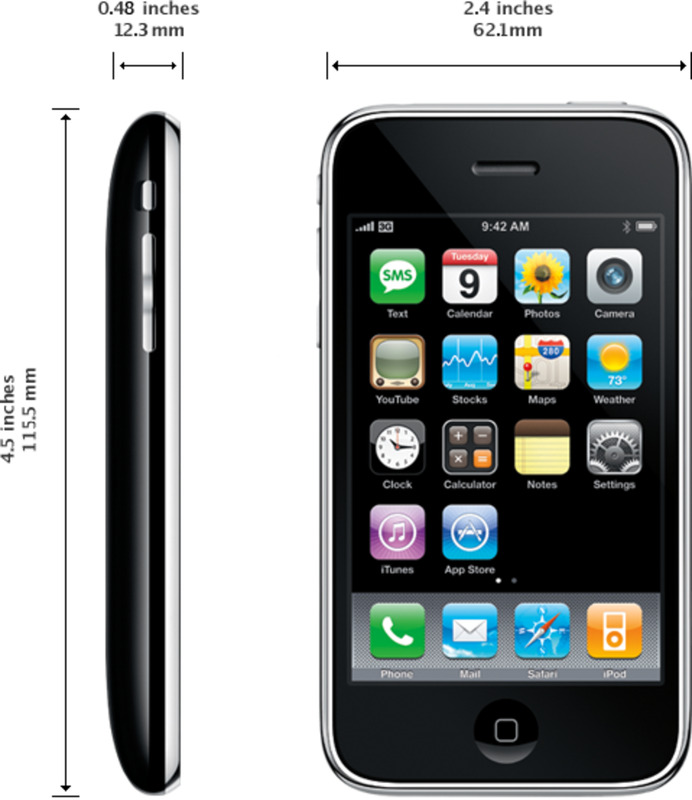 As opposed to the curved back on all previous iPhone models, the iPhone 4 features a flat front and back made of either black or white plastic that is covered in glass; previous iPhone models are only available in black. There is also a stainless steel band that runs around the outer edge of the device. Also different from previous iPhone models, the volume buttons are not on a rocker -- they are individual buttons that are marked with a plus and minus sign. The model number located on the back of the phone beneath iPhone will be either A1249 or A1332. The only difference between the iPhone 4 and iPhone 4S is that the model number listed on the back of the iPhone 4S will be A1387 instead of either A1249 or A1332. How do you use your iPhone the most? 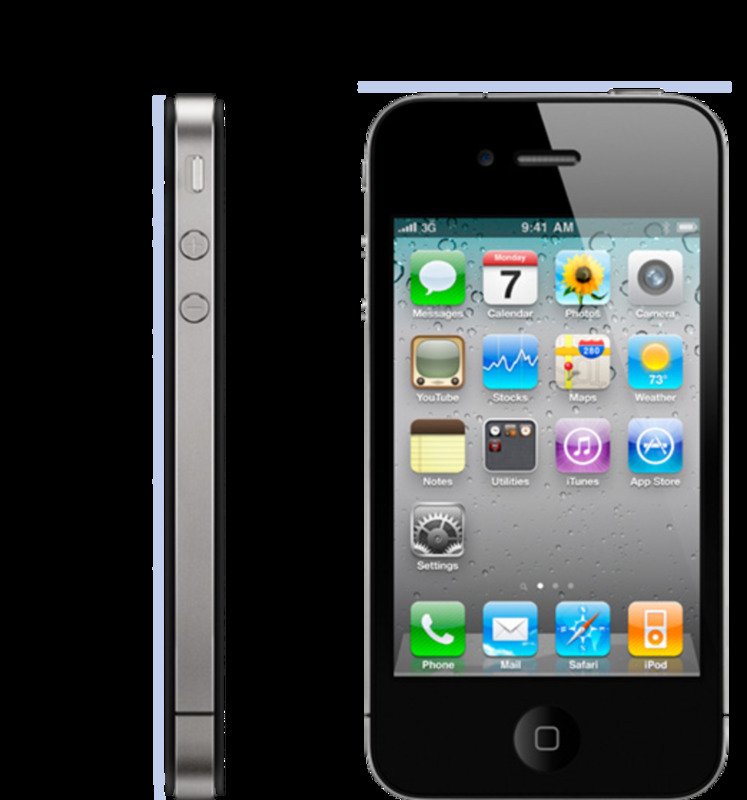 The iPhone 5 expanded on the physical change started by the iPhone 4, increasing the diagonal screen size to four inches. 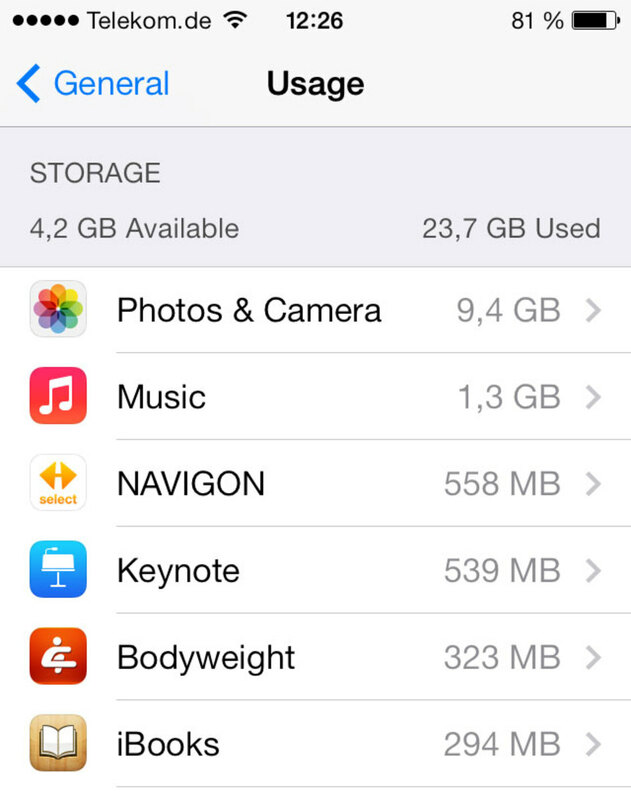 The iPhone 5 was also the first model to do away with 8GB as a storage option. 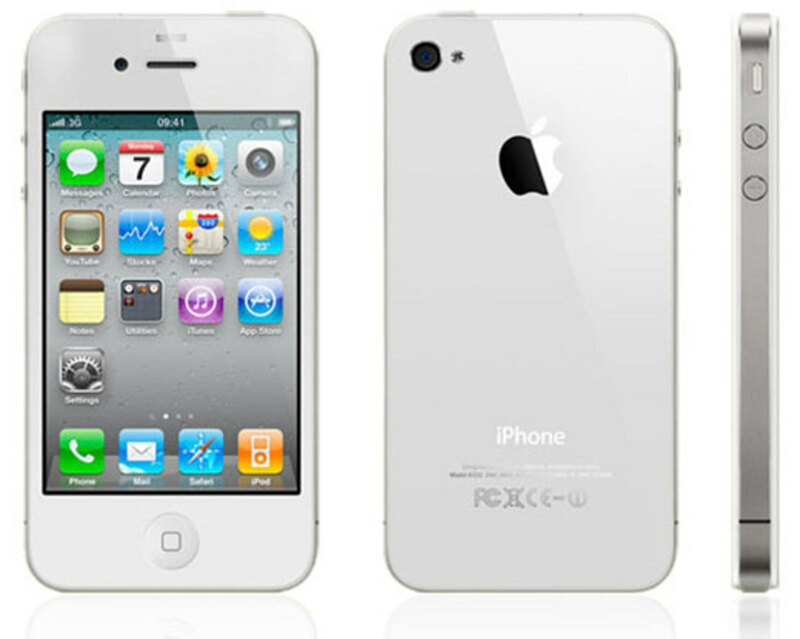 Model numbers associated with the iPhone 5 included A1428, A1429, and A1442. The iPhone 5C has the same physical dimensions as the iPhone 5, but its outer shell is plastic rather than aluminum. 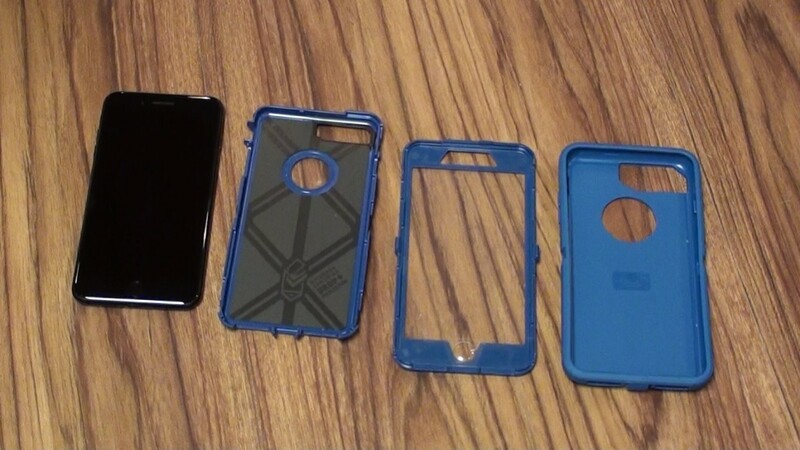 To make it even easier to identify, none of the colors associated with the plastic shell match the colors offered in either the iPhone 5 or the iPhone 5S's aluminum model. The iPhone 5C is offered in white, blue, pink, green, or yellow. Until the iPhone 5S, Apple had mostly only offered the iPhone in black and white, with the only real exception being the iPhone 5C, which only came in a slew of candy-coated colors. 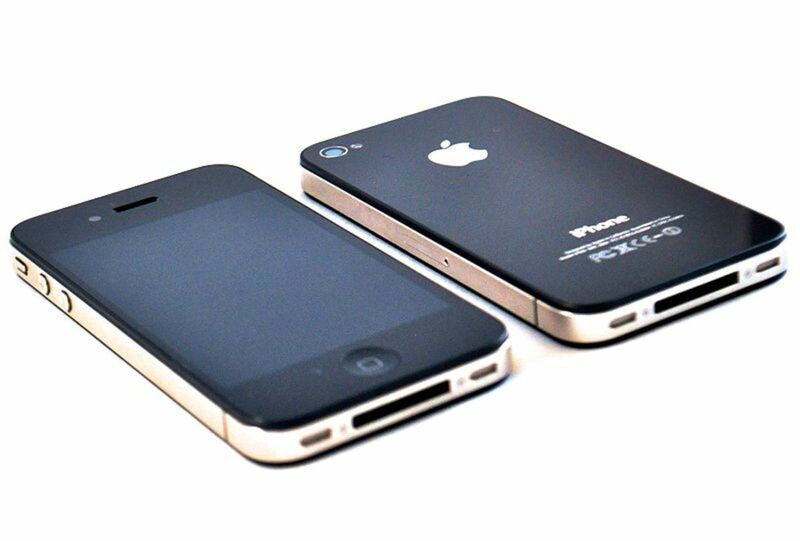 The iPhone 5S was the first device to offer space gray, silver, and gold as color options. The iPhone 5S was also the first device to feature Touch ID, and as a result the Home button features a distinct metal ring around it. Model numbers associated with this device include: A1453, A1457, A1518, A1528, A1530, and A1533. With the iPhone 6, Apple took another opportunity to make the device larger, this time bumping the diagonal screen size up to 4.7 inches. The iPhone 6 was also the first device to offer 128 GB as a storage option, and also to remove 32GB as a storage option. Additionally, Apple also removed the squared off front and back of the device, and instead changed to rounding off all the edges of the device. As a result of rounding the edges, the volume buttons on the side were no longer round, but rather elongated horizontal buttons. And finally, this is the first device where the Sleep/Wake button was moved from the top to the side of the device. 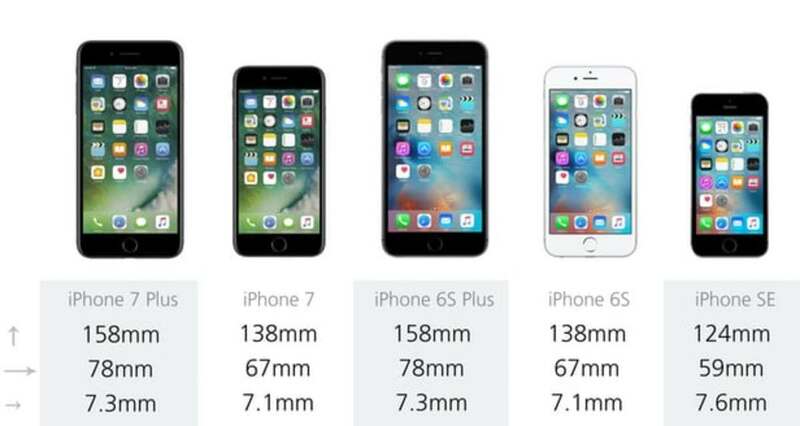 The iPhone 6 Plus is the exact same in all major ways to the iPhone 6 with one exception: it's bigger. The iPhone 6 Plus rocked a 5.5 inch diagonal screen. Associated model numbers for the iPhone 6 Plus include: A1453, A1457, A1518, A1528, A1530, and A1533. The iPhone 6 and the iPhone 6S are very similar in nearly all ways physically. However, the iPhone 6S introduced rose gold as a color option, and also features an "S" etched into the back casing directly beneath "iPhone." Associated model numbers include: A1633, A1688, and A1700. The iPhone 6S Plus is a 5.5-inch diagonal version of the iPhone 6. 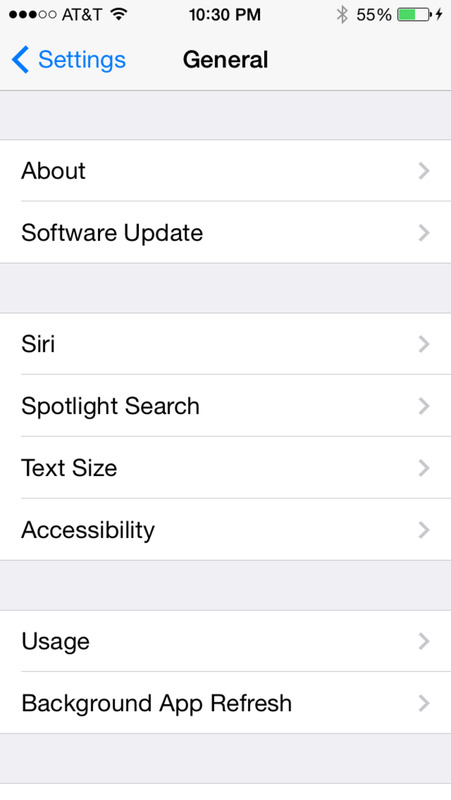 Model numbers associated with the iPhone 6S Plus include: A1634, A1687, and A1699. The iPhone is an outlier among newer-model iPhones. Physically, it looks a lot like the iPhone 5S, with a 4-inch diagonal screen, squared edges, Touch ID, and the Sleep/Wake button along the top. However, it only comes in 16 and 64 GB models, and it also comes in rose gold, which the iPhone 5S does not. Model numbers associated with the iPhone SE include: A1723, A1662, and A1724. The iPhone 7 is a nearly virtual clone of the iPhone 6, with one notable exception. The camera on the back of the iPhone 7 is roughly twice the size of the camera on the iPhone 6, and noticeably sticks out from the back of the phone. Additionally, the iPhone 7 is the first device to omit a 16 GB option, and offer a 256 GB option. The iPhone 7 Plus gives users a very easy way to distinguish it from all other iPhones, featuring dual cameras on the back that results in a camera bay that is roughly 1/2 inch wide. It is also the only plus-sized iPhone to offer black and jet black as color options.